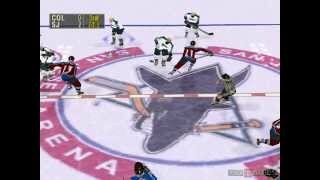 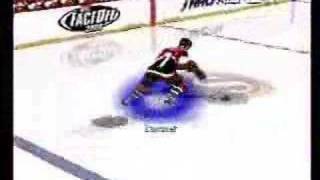 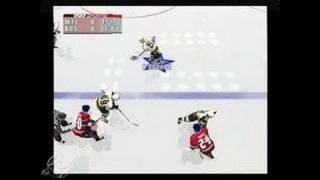 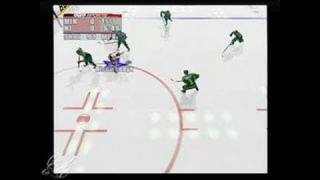 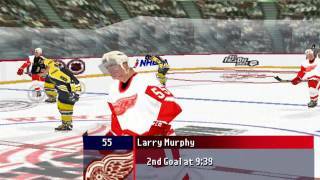 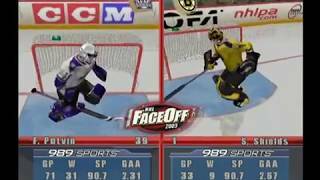 Part 2 of 2 showing menus, options, and gameplay footage from NHL Face Off 2003 for the Sony Playstation 2. 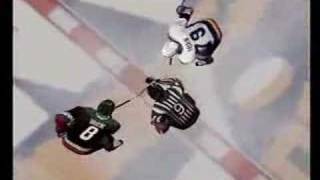 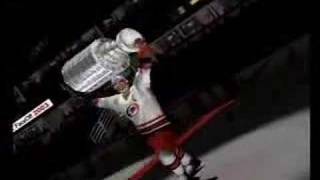 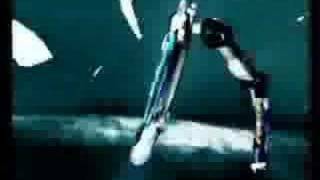 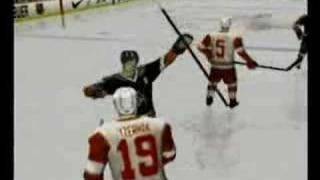 Intro movie from Sony Playstation's NHL Face Off 2000. 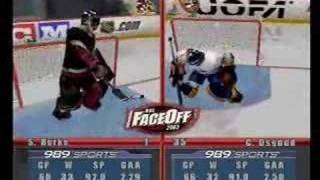 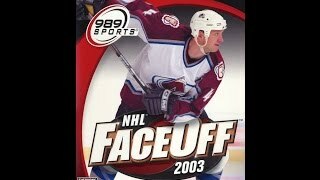 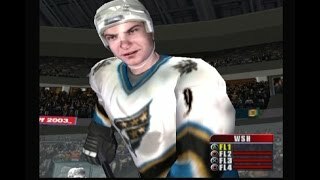 Part 1 of 2 showing menu's, options, and gameplay footage from Sony Playstation's NHL Face Off 2000.